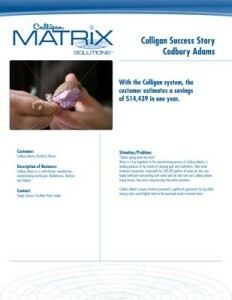 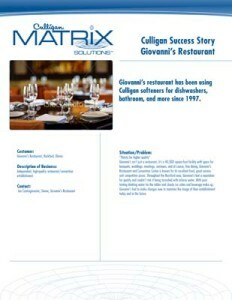 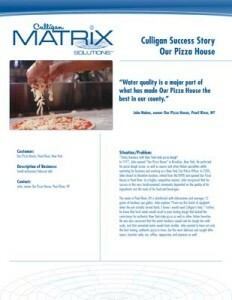 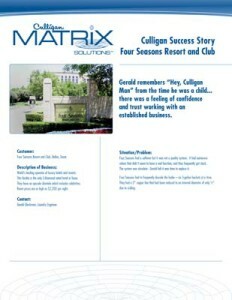 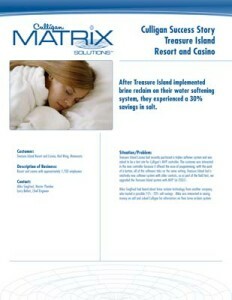 We helped these companies save tens of thousands of dollars while delivering super products & service. 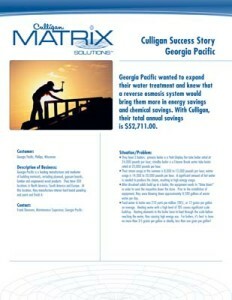 Click on the image to learn more about each case study. 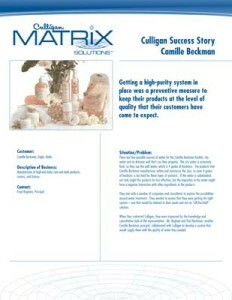 We hope our next success story can be yours!